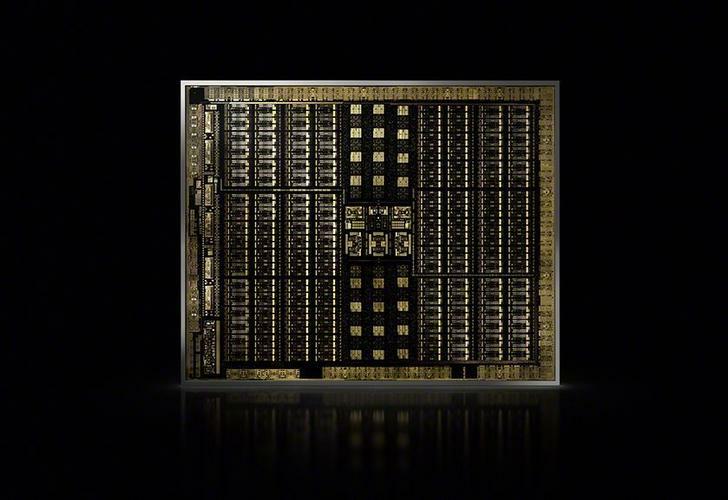 Nvidia's Quadro RTX GPUs are built on a revolutionary Turing GPU with dedicated hardware for real-time raytracing. Here's what they herald for PC gamers and next-gen GeForce graphics cards. It looks like the fearsome GPU inside Nvidia’s Titan V will never make it to gamers after all. Poor Volta. Nvidia CEO Jensen Huang revealed the Quadro RTX 8000, 6000, and 5000 graphics processors at Siggraph 2018 late Monday, powered by an all-new and long-rumored “Turing” graphics architecture. Friends, Turing looks ferocious—and it’s brimming with portent about Nvidia’s next-gen GeForce graphics cards. We don’t normally cover data center and workstation graphics here at PCWorld, but with Nvidia teasing a GeForce event with “spectacular surprises” at Gamescom in a mere week’s time, let’s examine what the announcement of these Quadro RTX GPUs potentially mean for PC gamers and the consumer GeForce lineup, including the rumored GTX 2080. Or should I say RTX 2080, as a GeForce tweet heavily hints? For months, rumors have been swirling about potential next-gen GeForce GTX 1180 or 2080 graphics cards, but each leak featured a different name for the would-be GPUs. Volta? Ampere? Turing? What would Nvidia’s new architecture be called? 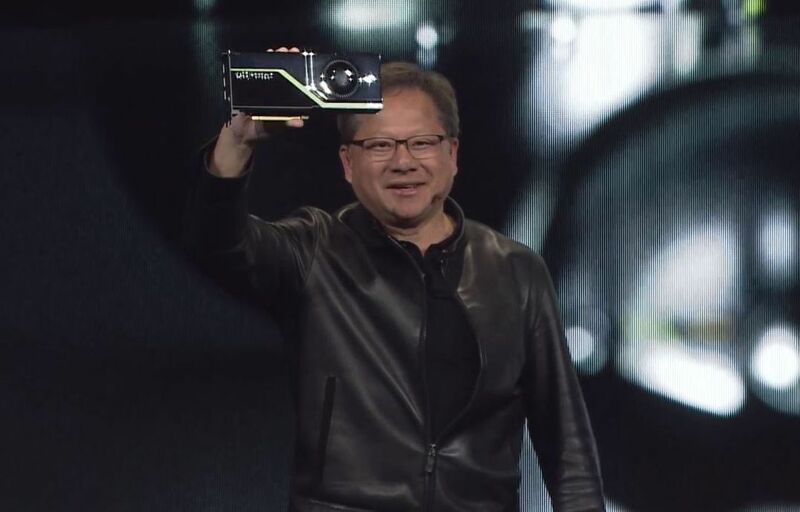 Nvidia CEO Jensen Huang holds up a Quadro RTX GPU built on the Turing architecture. The Quadro RTX announcement made Turing GPUs official, and their guts will likely make up the inside of new GeForce cards, too. There’s still the possibility that Nvidia could strip Turing of its AI-boosting tensor cores and call the resulting consumer GPU architecture “Ampere,” though that doesn’t seem likely. The Quadro RTX GPUs are the first GPUs to include hardware dedicated to real-time ray tracing, a gorgeous visual effect that mimics how lighting works in the physical universe. The resulting images are very high quality, but very computationally expensive, which is why real-time ray tracing is traditionally found in movie CGI, but not games. But the dark era appears to be ending. Microsoft laid the groundwork software-wise with the DirectX Raytracing API in Windows earlier this year, and it’s likely that Turing’s RT cores will be coming to at least some GeForce GPUs. The timing of the two leaks, the weekend ahead of this Siggraph unveiling, seems significant. With Turing and Quadro RTX proving accurate, and real-time ray tracing being pushed so hard by the graphics industry, it’s very possible that Nvidia’s more potent GeForce cards could indeed adopt RT cores and the RTX branding. Nvidia’s streaming multiprocessors are the building blocks of its architectures, the design of which dictates how its GPUs are created. 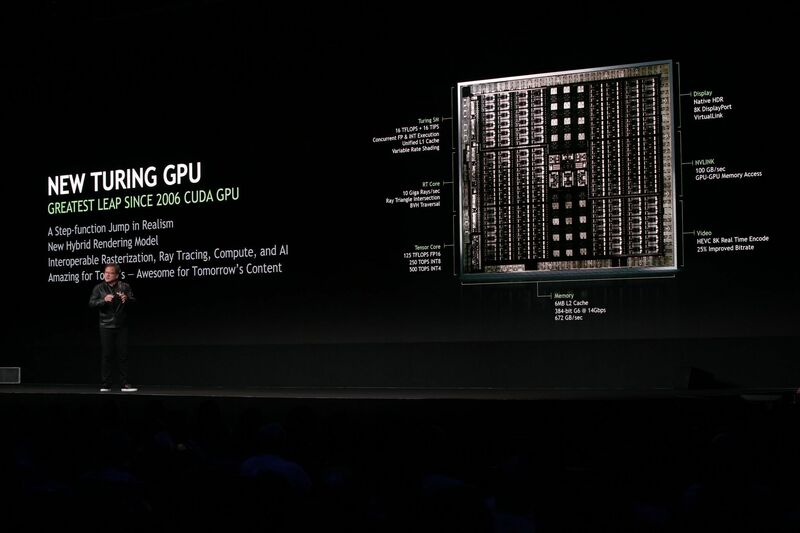 The Turing GPUs overhaul Nvidia’s current model with some new tricks, including features added to the Volta GPUs for AI and data centers. Nvidia also says Turing works in “new graphics technologies such as variable rate shading.” Deep-level technical details weren’t released, but there’s no question that the GeForce GTX 2080’s Turing GPU will be a step forward from the Pascal architecture in today’s GTX 10-series graphics cards. The Quadro RTX cards feature cutting-edge GDDR6 VRAM, an upgrade that memory suppliers have been hinting at for months. Depending on which supplier you ask, GDDR6 should be about 40-percent faster than the GDDR5X VRAM inside GTX 10-series graphics cards, and offer twice the bandwidth of non-X GDDR5 memory. There’s no reason to think that the more powerful cards in Nvidia’s next-gen GeForce lineup, including the rumored RTX 2080 and RTX 2070, would skip GDDR6 memory. Finally, the Quadro RTX GPUs add native support for VirtualLink, the new USB-C alternate mode that a consortium of PC giants announced last month. 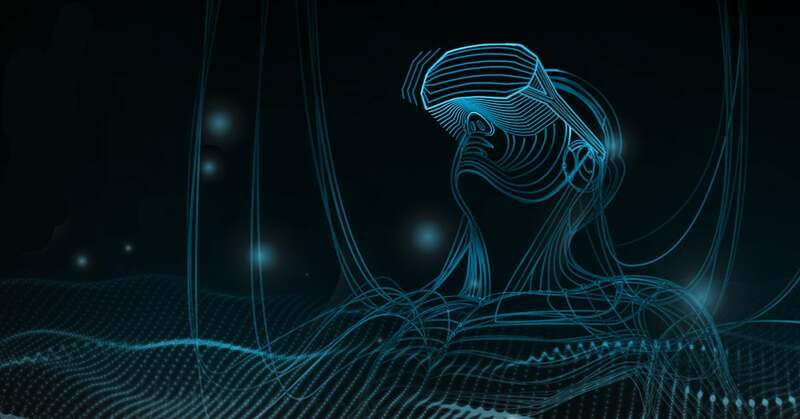 VirtualLink standardizes virtual-reality connections around a single USB-C cable that bakes in four high-speed HBR3 DisplayPort lanes, a USB 3.1 data channel for sensors and camera information, and up to 27 watts of power. The same night that Nvidia announced Quadro RTX GPUs, the GeForce Twitter account tweeted this hardware-heavy teaser for the August 20 event in Cologne, Germany. Pay close attention to the order the numbers rise up at the 53-second mark: 2-0-8-0. 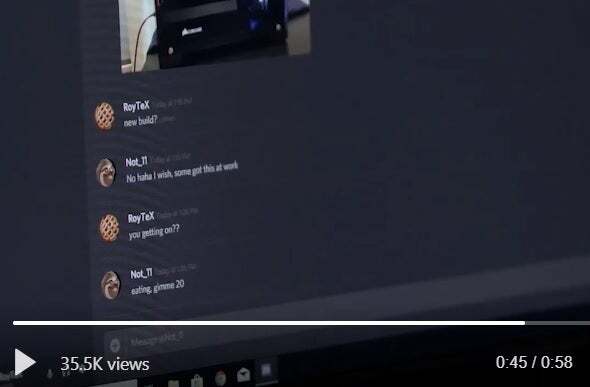 A glimpsed conversation between gamers at the 45 second mark seems to confirm the GeForce RTX 2080 branding. 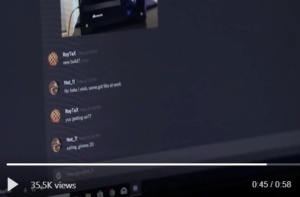 In it, RoyTeX (RTX) chats with Not_11, who says to “gimme 20.” Subtle, Nvidia.